Imagine dust taking over your precious devices! You’d hate that, won’t you? Do you fear cleaning that delicate part of your expensive devices? 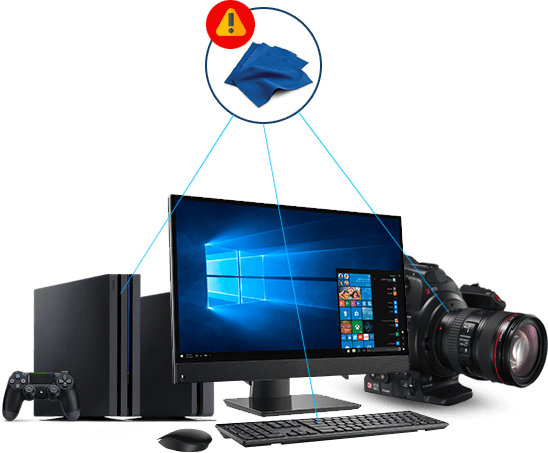 Your recently cleaned device is not working the way it should, know why? 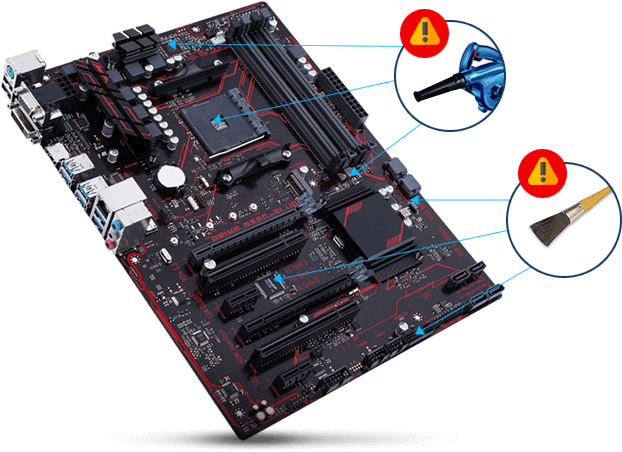 Protect those sensitive parts of your devices from that nasty dust. Those dust particles may kill your electronic gadgets/devices, Clean your devices regular to avoid mishaps! 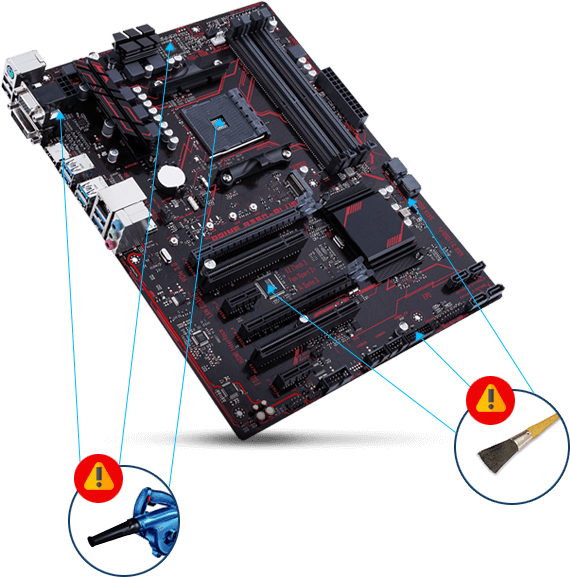 Traditional cleaning methods are not sufficient and may damage your electronic gadgets/devices! 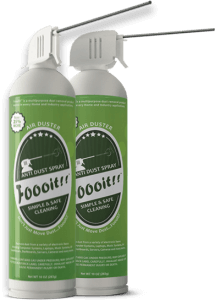 Get Foooit smart dust cleaning aide! 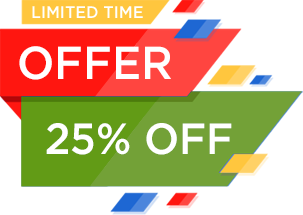 THAT IS EASY TO USE & OFFERS GREAT VALUE FOR MONEY! Foooit™ is a wonderful cleaning aide for every electronic appliance and other surface areas that need precision cleaning or dusting. 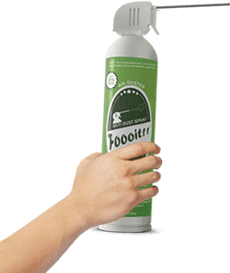 This Air Duster Spray is an exceptional tool for computers and small electronic devices, so good that it is considered an essential equipment for maintaining computers or back-end servers in an IT room or server farms. It does wonders while cleaning areas that are otherwise very hard to reach by other means.  Foooit™ is recommended for cleaning a miscellany of electronics and other appliances, tools and items having a hard to reach surface that easily collects dust and requires a cleaning tool dissimilar to the norm, something a little “special” and “more” precise than would be commonplace in dusting tools or dust removers. The can’s small tube can reach into the tiniest of holes and “FOOO” the dust particles that reside there.